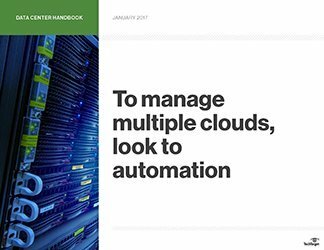 This handbook examines cloud-based storage in terms of cost, manageability, scalability, security, latency/availability and more. 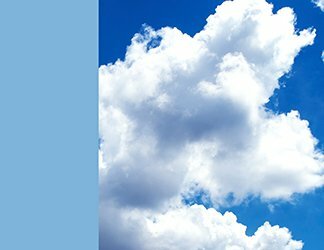 While cost and security remain pressing concerns, cloud-based storage holds an increasing appeal for more organizations–and not simply for data backup. 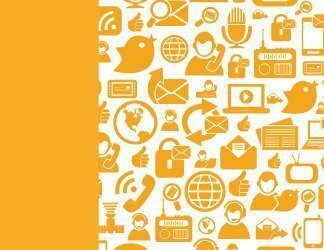 Determining its fit for a particular organization, though, involves a careful look at the use case, security requirements, costs, ease of data transfer, and regulatory compliance among other factors. 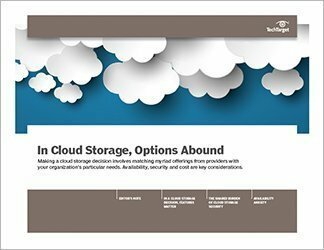 A business is likely to want to tailor its use of cloud storage to specific uses. For example, transaction data is probably best stored on high-IOPS devices when used with interactive applications but stored on low-cost disk when used for analysis. And an organization will want to be alert for unexpected costs, such as when snapshot backups accumulate.